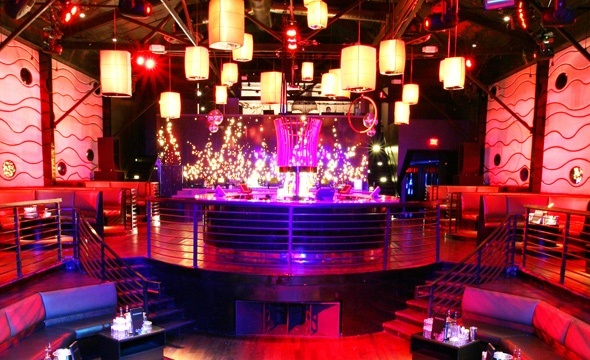 Make this New Year’s Eve a celebration to remember at Los Angeles' sought-after nightlife and event spot, Playhouse Hollywood. 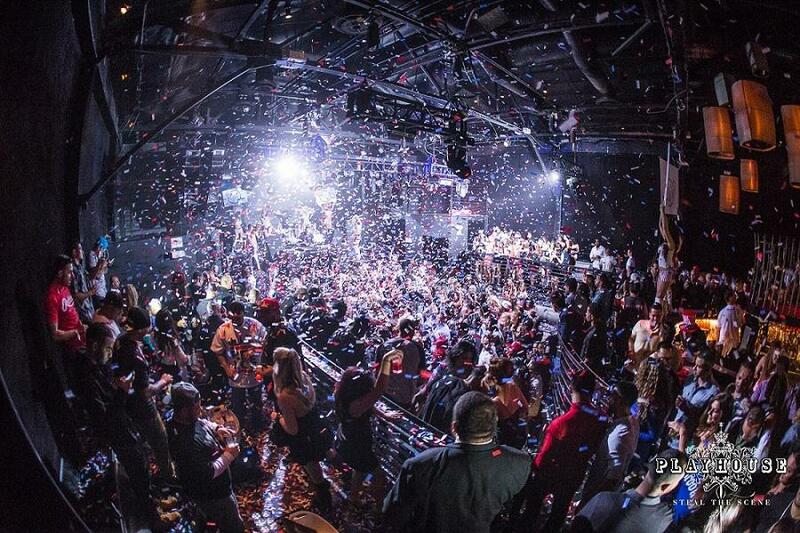 Packed with top-notch amenities like 5-hour premium open bar, DJ performance, Playhouse Hollywood's NYE bash will have you ringing in the New Year in style. 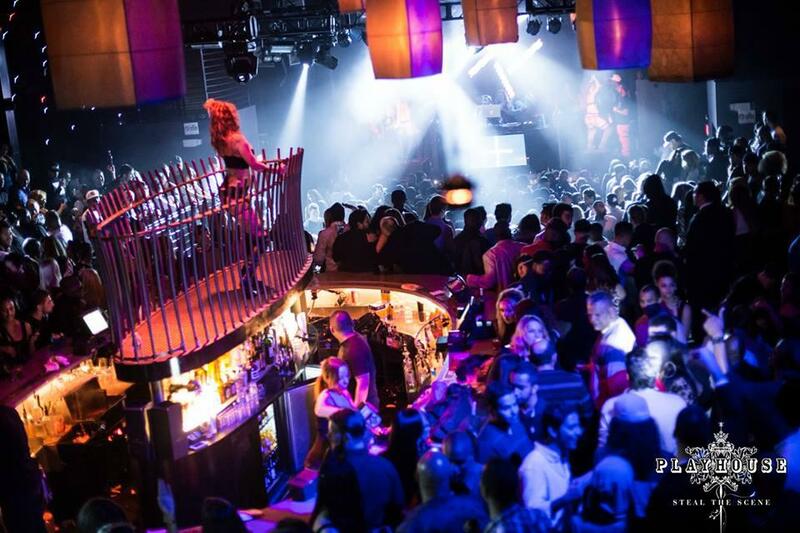 Vibrant atmosphere, high-energy dancing, and thrilling festivities are all at Playhouse Hollywood's premier New Year’s party. 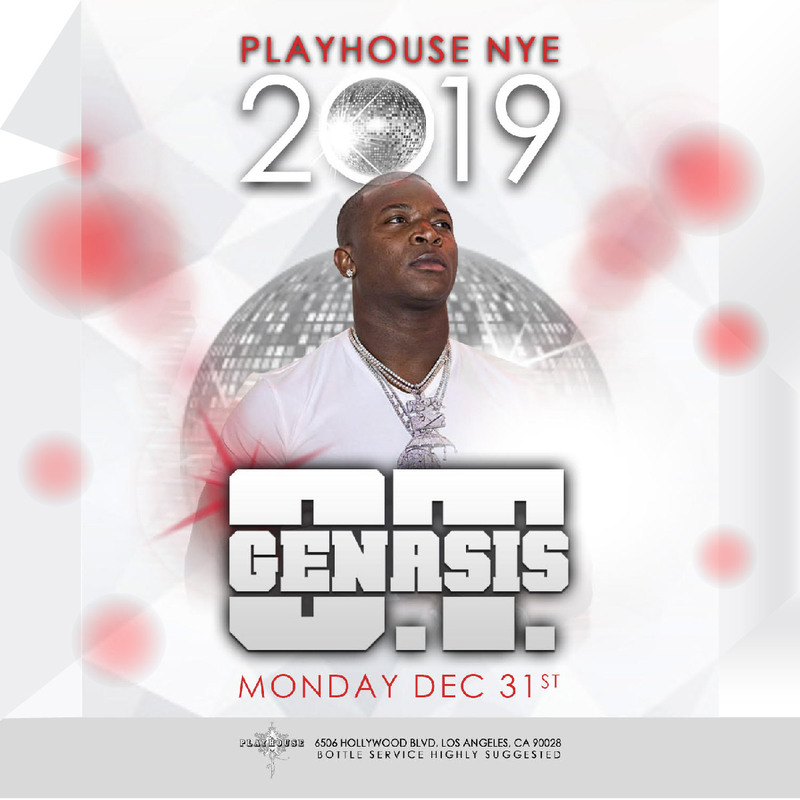 This New Year’s, LA's Playhouse Hollywood is delivering the ultimate NYE event, and you’re invited to join in the mega-fun. Kick off the night with a 5 hour premium open bar. This energetic celebration will get heated as DJ Vision soundtracks the dance floor with sizzling tracks of Top 40, Hip Hop, House and Mash Ups. But when midnight rolls around, take a breather from the nonstop dancing and get ready for the night’s exciting highlight. As the DJ leads the crowd in an exhilarating live countdown, raise your complimentary glass of champagne and toast to a great New Year. 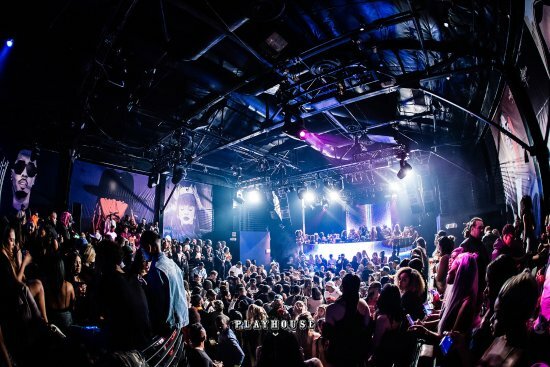 For revelers seeking the swanky experience, Playhouse Hollywood offers a host of exclusive VIP packages including table and bottle service, reserved VIP seating, priority admission and more. 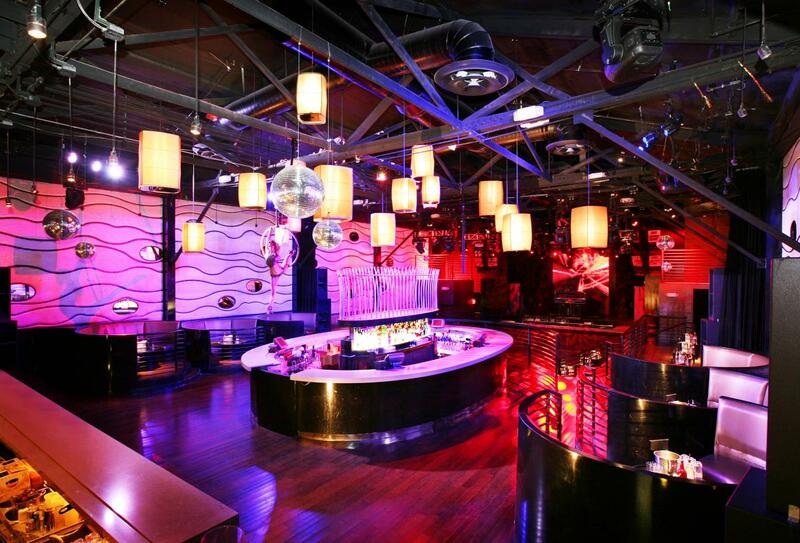 For a spectacular party overflowing with amenities, music, dancing, and energetic fun, head to LA's Playhouse Hollywood this New Year’s Eve.